Going server-less is a new fashion in the IT industry uncompromisingly server-less is not really a concept without any servers however it’s a technology with 1000s of servers behind an application providing continuous availability & accessibility of an application in general referred as cloud which is not a new terminology but it’s been in use at least for last 20 years in the IT industry but the word “cloud” has been widely used & widespread term from last 5 years with the services provided by the IT giants like Amazone (AWS), Google Cloud, SalesForce, Oracle etc. Decade ago putting together configuration for your personal computer was unknown & a little bit of tricky thing however today putting together the configuration for your office server is even as 10 times easier than configuring your personal computer which is due to the advancement in the cloud technology & more importantly the competition between these cloud service providers / vendors. With the multiple layers of team structure building a new server for an application which is newly going to on board was earlier a time consuming & used to take at least for 4 to 5 weeks however now it’s on a click of a button & few selections on configuration (CPU Cores, Memory & Storage) for a server from set of drop-downs on cloud service providers portal & hit the submit button, Virtual machine for an application would be created instantly within 2 to 3 minutes. Storage requirements & Memory are auto re-sizable based on the usage & requirements. 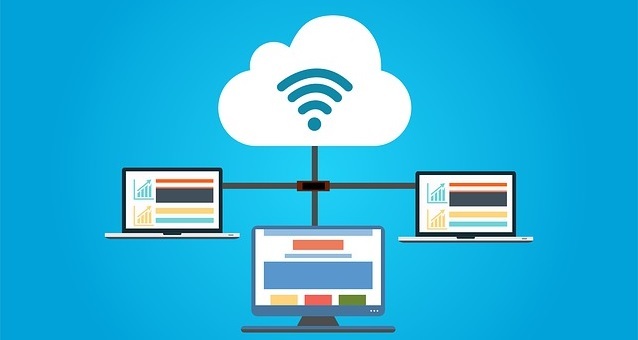 Running an application on the cloud would reduce the huge responsibility for an organization or a department in the company to have the IT Infrastructure teams to manage & monitor the IT assets, Since the service provider would take care all these responsibilities right from OS patching to resizing the server attributes. This is a huge mindset change & adaptability to the growing technology. As the cloud is attracting the organizations to move from on premise to remote or directly build the code in it & scale it up but still something is hindering them that is “security” which is a biggest concern. 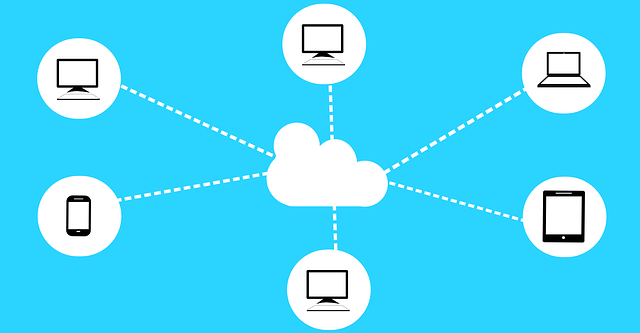 However various cloud service providers have multiple security options right from Users, Groups to row level data security & to the data encryption. This is a future proof technology & there are already trendsetters who has proven that cloud is the future. This includes solutions & infrastructure not only to bigger businesses but includes offerings to medium sized as well as more nimble organizations. 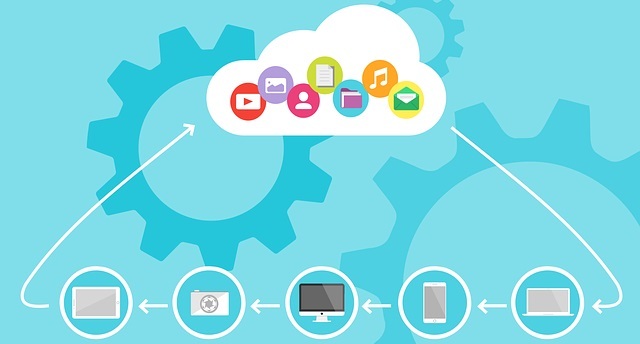 Companies who are not willing to run their business applications on cloud will one day have to move their apps to cloud forcibly without any regret on it.